While many used to consider Covent Garden to be quite a clichéd tourist trap, it has undergone quite the renaissance in recent years and is now one of the hottest spots in London. From one-of-a-kind shops to exquisite restaurants to stylish bars, these are the Covent Garden spots that you should definitely not miss out on. While Covent Garden Market is now an iconic part of London, the Covent Garden area is also home to a captivating array of specialist shops, fashion boutiques and vintage stores, making it quite the retail paradise. Opening Ceremony is where you will find some truly cutting edge brands, while Farrell stocks some of the finest menswear in town. Japanese designer Yohji Yamamoto also has a boutique in Covent Garden, with Y-3 being the result of his collaboration with Adidas, combining avant-garde high fashion with a sportswear aesthetic. For vintage finds, head to the Vintage Showroom or to Blackout II, while Tatty Devine is where you will find edgy British jewellery. Some of London’s best restaurants can be found in Covent Garden, and the wide range of choices are able to cater to just about every taste. Hawksmoor Seven Dials is a restaurant that has been converted from an old fruit factory and features great steaks and cocktails, as well as a deeply historic ambience. Frenchie is a London branch of a Parisian restaurant with the same name, and serves up similar dishes to their French counterpart, while Flesh & Buns provides a novel approach to Asian cuisine, with a focus on fill-your-own Taiwanese steamed buns. With so much to see and do in Covent Garden, it only makes sense to try to find accommodation in the area if you are visiting London. 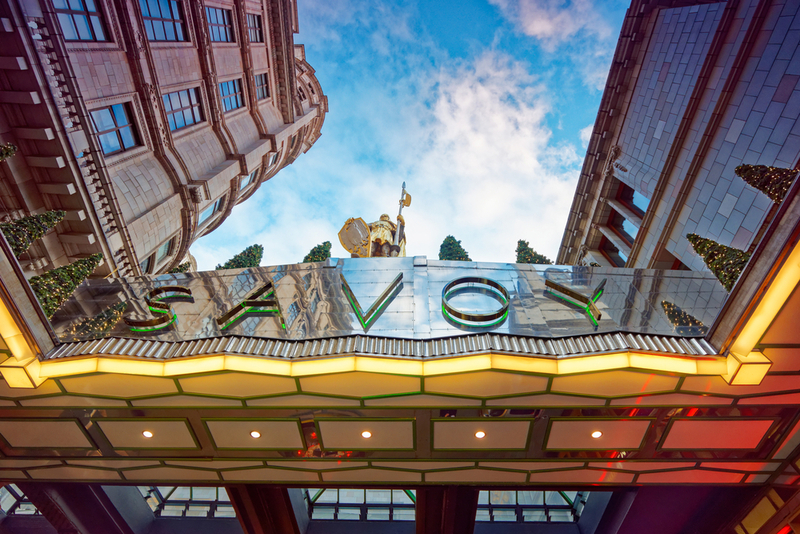 There are some fantastic luxury options available, with The Savoy, and its world-famous dining, being one of the most popular options. Rosewood London is a mansion hotel that boasts one of the most elegant spas in the city, while One Aldwych Hotel is another upscale accommodation option that is home to an extensive health club. Covent Garden is a popular place to spend the evening, and there are a number of different bars and pubs to choose from. Freud is an underground cocktail bar that may be hard to find, but its tantalizing cocktail menu definitely makes it worth the effort. BYOC, which stands for Bring Your Own Cocktail, is another discreet bar, but is quite unique in the way in which it encourages guests to bring their own alcohol, which the bar’s talented bartenders then use to craft one-of-a-kind cocktails for the guest. Pisco Bar at Lima Floral is a bar that specializes in Peruvian cocktails, with pisco, a Peruvian liqueur, featuring heavily on the menu. 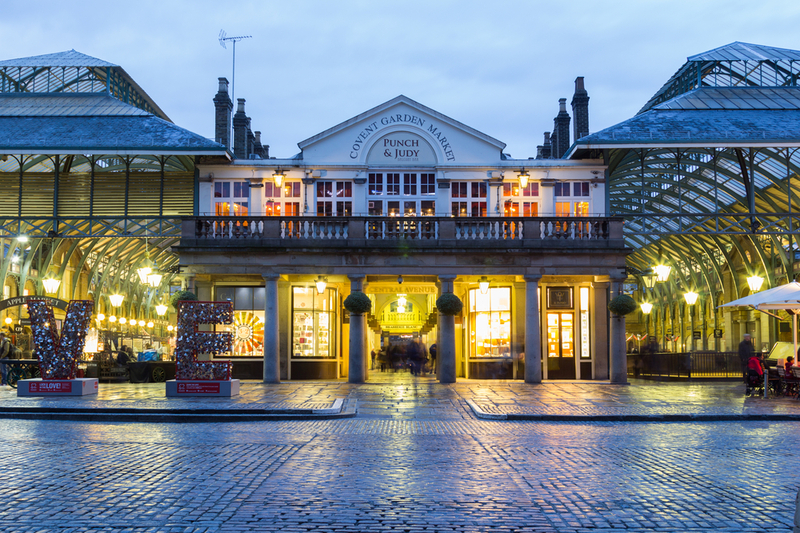 Vibrant and eclectic, Covent Garden has a sense of character and individuality that sets it apart from its surroundings. With speciality shops that cannot be found elsewhere in the city, conceptual bars, high-class restaurants and the finest of luxury accommodation, it is no surprise that both tourists and locals alike consider the Covent Garden area to be one of their favorite parts of the city.